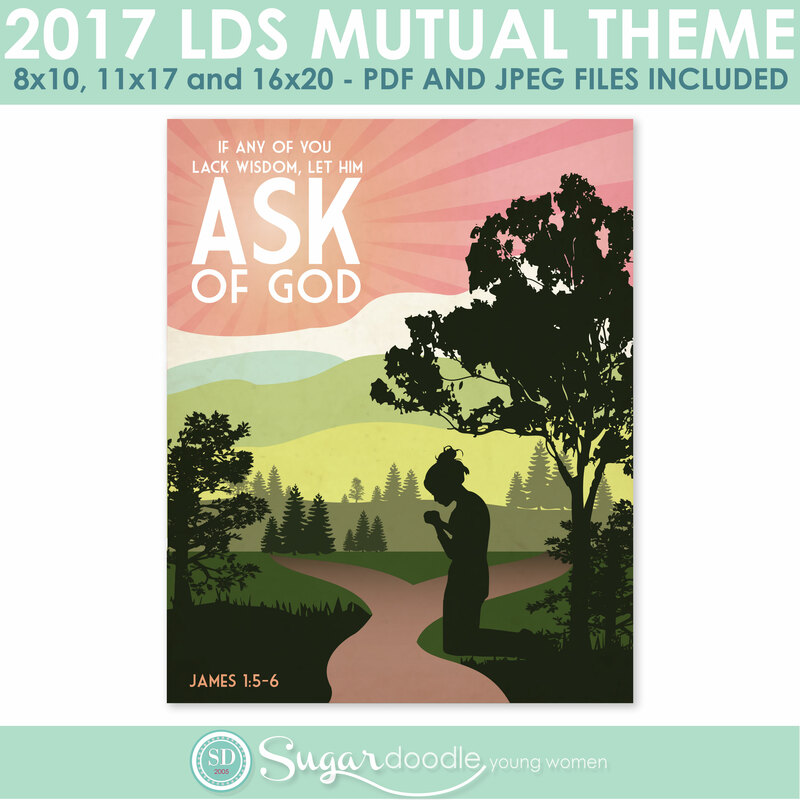 I was SO excited when the church announced the 2017 Mutual Theme and have LOVED creating these printables. I know this theme is inspired because it teaches us a principal that is VITAL to our spiritual development and growth. In our day of instant gratification and turning to google for just about everything, it is important for us to learn where the source of true knowledge and peace comes from. 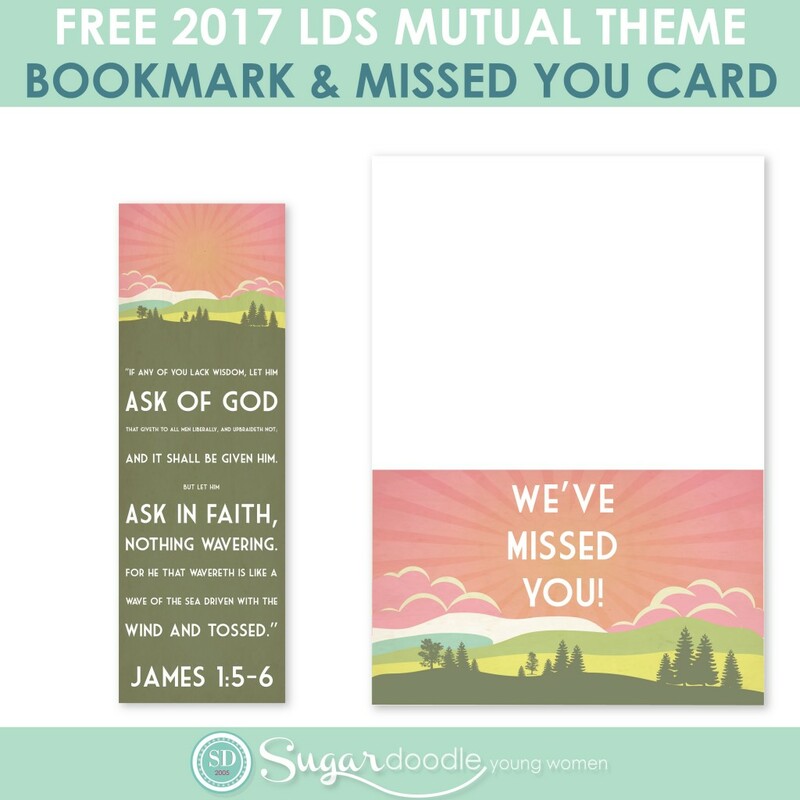 I have created LOADS of printables to go along with this theme and am offering some of them FREE to our sugardoodle.net readers. 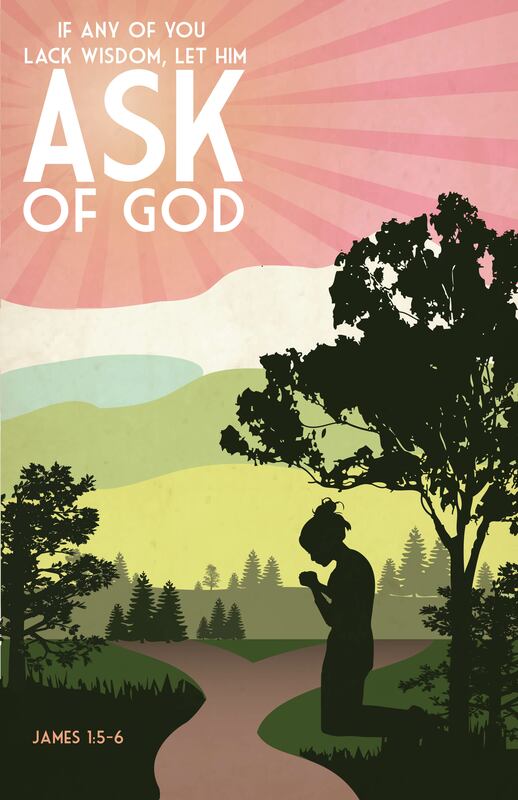 I hope they can help you in instilling this theme into the Young Women you teach and into all of our daily lives. I am in LOVE with this theme Poster! You can download the poster sizes below! 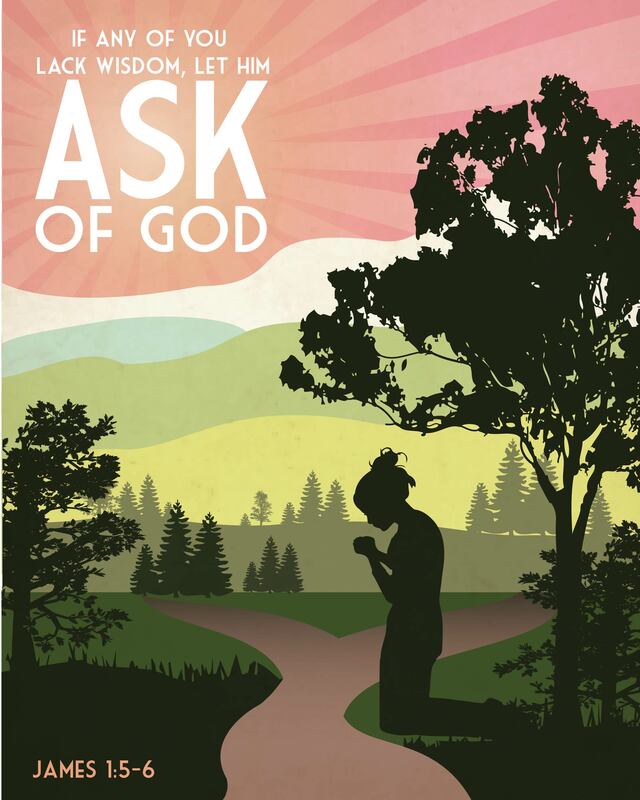 If you are looking for smaller handout sizes of this print, you can find them here. These printable posters are PERFECT to decorate your Young Women room with! 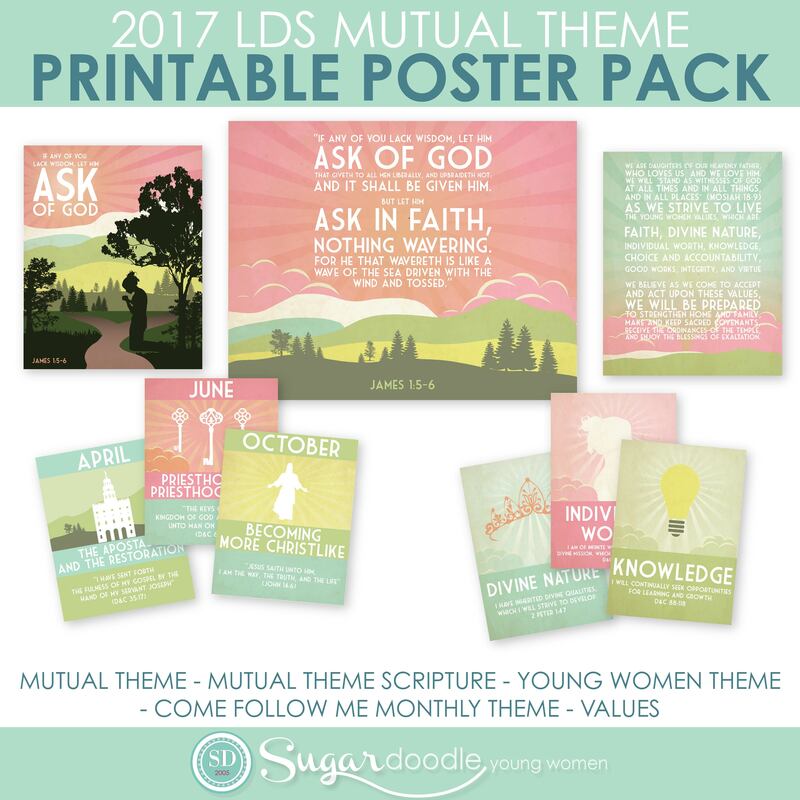 5 different posters in varied sizes to meet your needs! You can find this kit here! 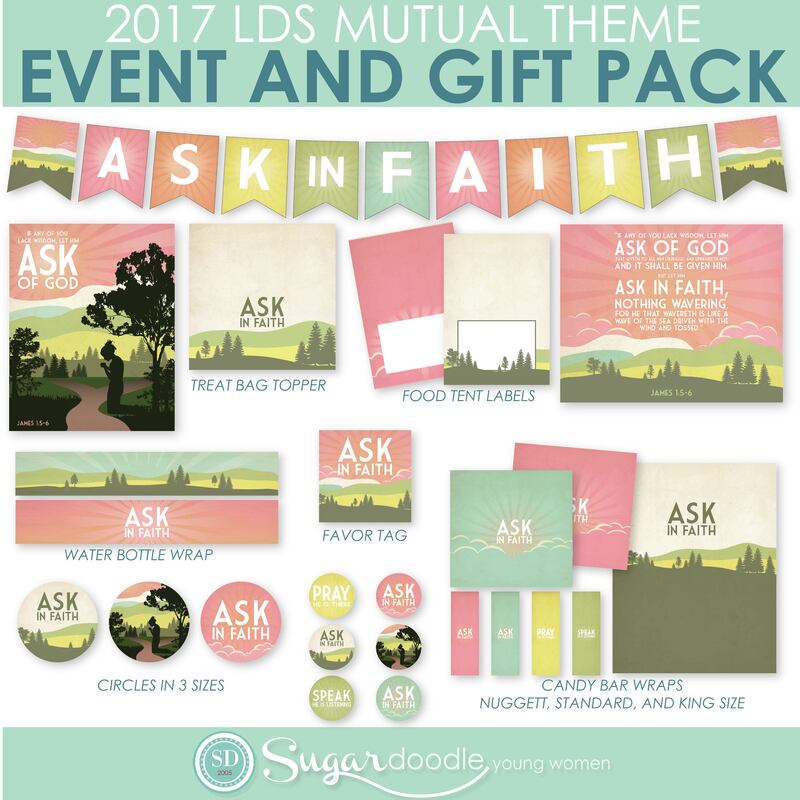 THIS is the kit you need to make ALL your Young Women events a BREEZE! This kit is LOADED with printables that will enhance any New Beginnings or Evening in Excellence! The banner in this kit comes in THREE sizes so that you can use it for just about anything! I also LOVE the options for gift giving included in this pack. 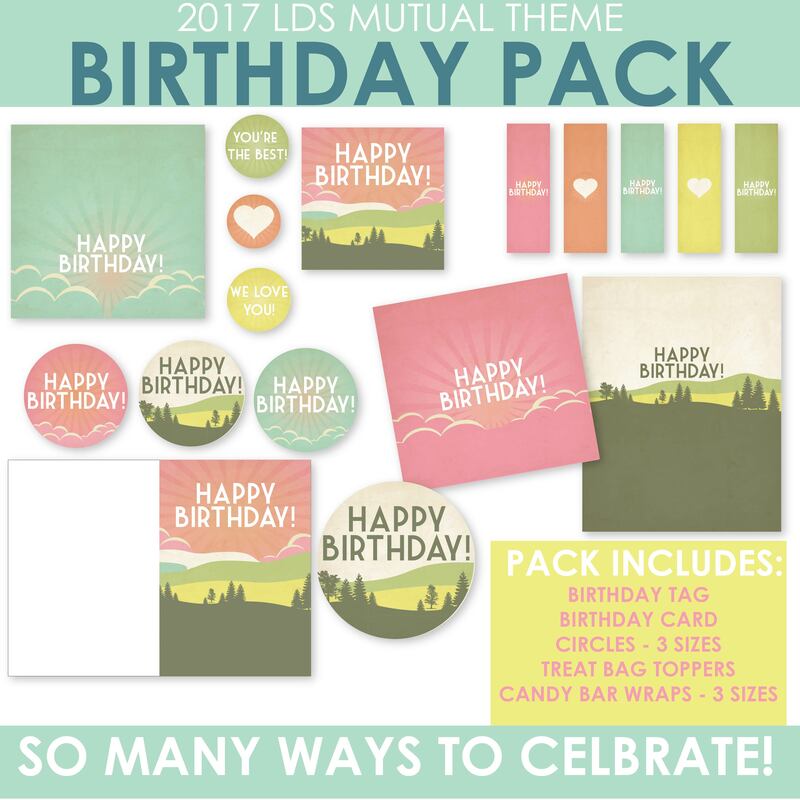 And lastly, make sure to check out this Birthday Pack! Using these birthday printables is a great way to carry on this theme in your gift giving. There are SO many options to choose from and can be used with just about ANY gift! Want all these items in one convenient package? You can find all these items in a bundled package here. This entry was posted in Printables, Young Women and tagged 2017 Mutual Theme, FREE, Handouts, Melanie B., Posters, Printables, SageWood Ave Designs on September 1, 2016 by Melanie Biddulph. This kit is fantastic! Thanks for sharing so beautiful, useful, and lovely material with us! I am sustaining you with my two hands!!!!! !